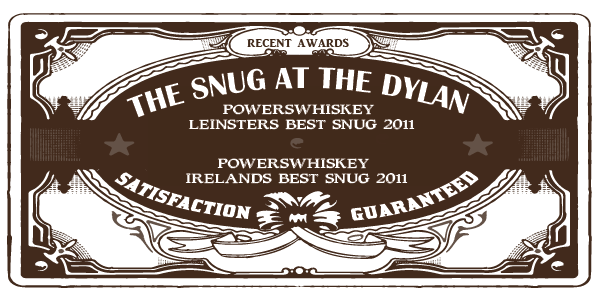 The Dylan is an old victorian style bar that specialises in fine whiskies. Our Whisky Library now contains nearly 200 of the worlds finest whiskies, 40 premium gins & is continually growing. 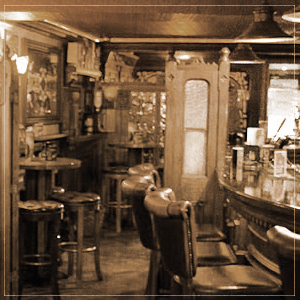 With comfortable leather seating, private snugs, an open turf fire & walls adorned with whiskey mirrors, old advertising and Bob Dylan memorabilia; this bar provides a warm cosy atmosphere in which to chat with friends while enjoying your dram. 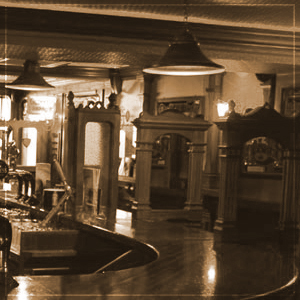 If whiskey's not your thing, we also have a great selection of beers, wines cocktails and other choice spirits. No reservations required for our standard Whisky Tasting Mat. Taste 3 15ml pours Irish Whiskey for €20 We feature 1 single malts plus our malt of the month and you get to choose your final one from our connoisseurs choice of Irish Whisky. Sipping School and Private Whisky Classes and a selection Tasting Mats on request. 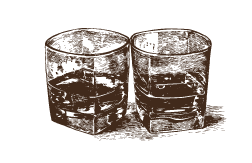 Over 200 Premium World Whiskies. Over 60 Premium World Gins. Craft Beer Selection. Classic Cocktail List. Hot Drinks & Light Snacks Menu. Whisky & Gin Tasting Boards. Sipping and Tasting Master Classes. 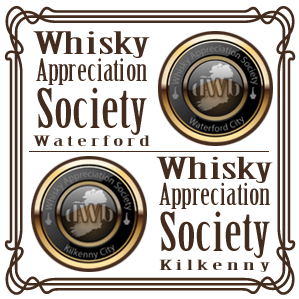 Kilkenny Whisky Society. 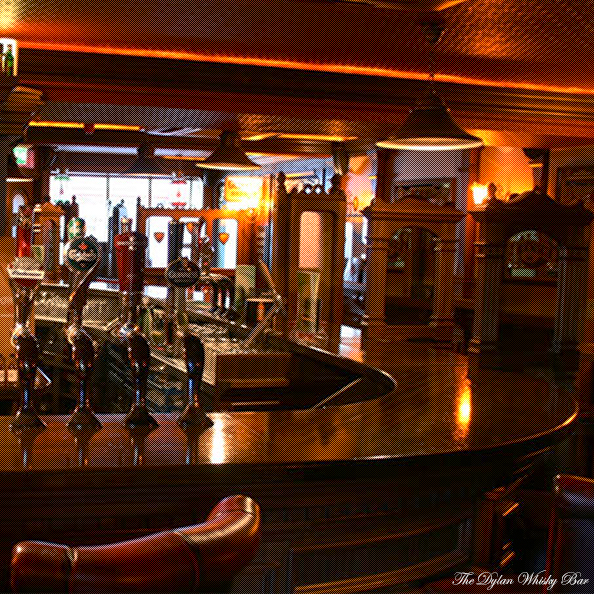 Home to Ireland's Best Snug & Kilkenny's Best Irish Coffee. Live Nightly Entertainment. We take Drink, Canape and Buffet parties form 10 to 50 persons. 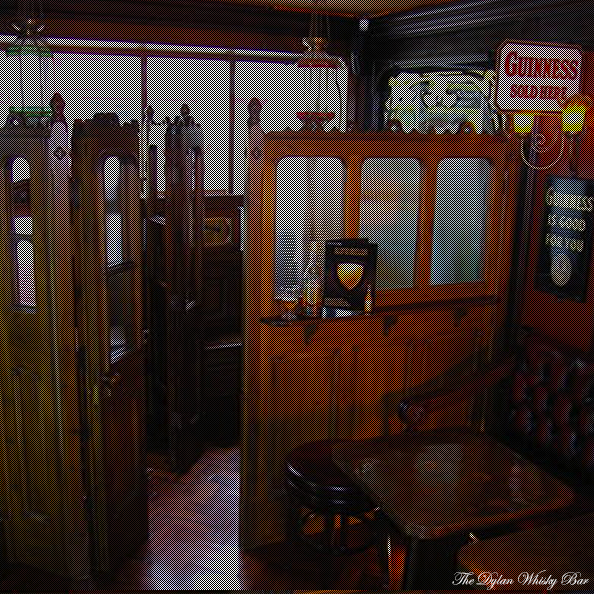 If you would like to book a space in the bar area, please call us on 056/7722689 or if you hit the link in our bookings area.To view these areas please go to our contact tab. MondaysLive gig with Wexford's finest, Stephen Murphy from 9pm. TuesdayLive music withKevin o' Dwyer & Eugene Dewberry 9pm. 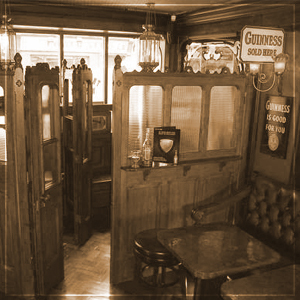 WednesdaysLive Folk and Ballads from 9pm till Late. ThursdaysLive Acoustic set with Stephen Murphy 9pm. Every Friday We gear up and welcome the weekend with all our Cocktails €6 till 8pm followed by A Live Acoustic Session with Phil & Gill Coulter from 9pm till Late. .
SaturdaysSee our Theme Time Retro Radio setting the atmosphere with Funky Tunes. SundaysGreatest hits from the 50s to the 00s with Kevin & Eugene 9pm. 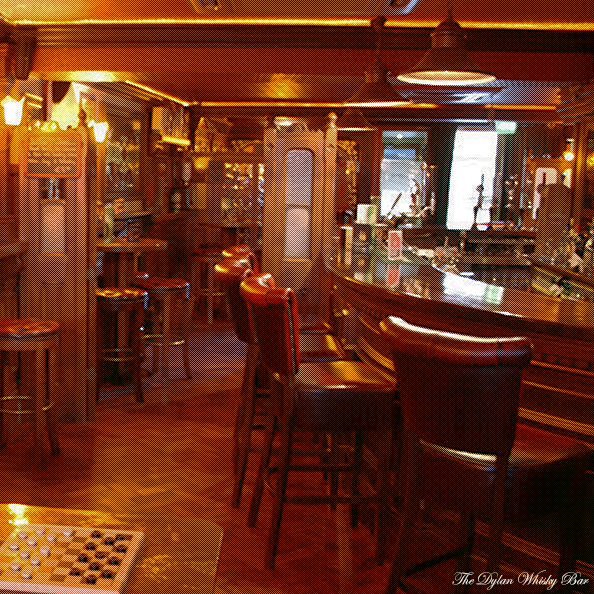 The Dylan Whisky Bar is situated on John street in the heart of Kilkenny City, just a 5 minute walk from Kilkenny Rail and Bus Station and a two minute walk to Kilkenny Castle and the City centre.